Photo courtesy of Australasian Aerial Photograph 2017. In the wake of the devastation of ex-TC Debbie and all that she brought with her, we truly hope this email reaches you and your families safe and dry. I wanted to personally send my best wishes to you all during what is likely a difficult and challenging time for many of our colleagues and friends in the Logan & Scenic Rim districts. In amongst much of the coverage of the flood emergency in our districts, I thought it might be useful to you to provide you some direct links to some information that may be of benefit or comfort to you. You should be aware that the Queensland Government has issued a statement to support people who have been impacted by the severe weather throughout the Logan & Scenic Rim districts offering people an opportunity to apply to receive financial support for hardship. Click here for more details. You can also reach out to the Community Recovery Hotline on 1800 173 349 or http://www.communityrecovery.qld.gov.au for more information. The Queensland Law Society has also kindly reached out this morning and offered their help to our members. If your practice has suffered as a result, please contact us to help you get in touch with the Queensland Law Society to access whatever support they can offer you during this time. For the QLS Guidance Note for practices affected by flood disasters or severe weather, please click here. If we can be of any help to you during this difficult time, please reach out to us. Whilst my mobile is currently on and off as it pleases with the outages in the area, please feel free to email hello@lsrla.org.au and we will return back to you as soon as possible. For LOGAN road hazards, weather and power outages, you can visit the Logan City Council Disaster Management website here. 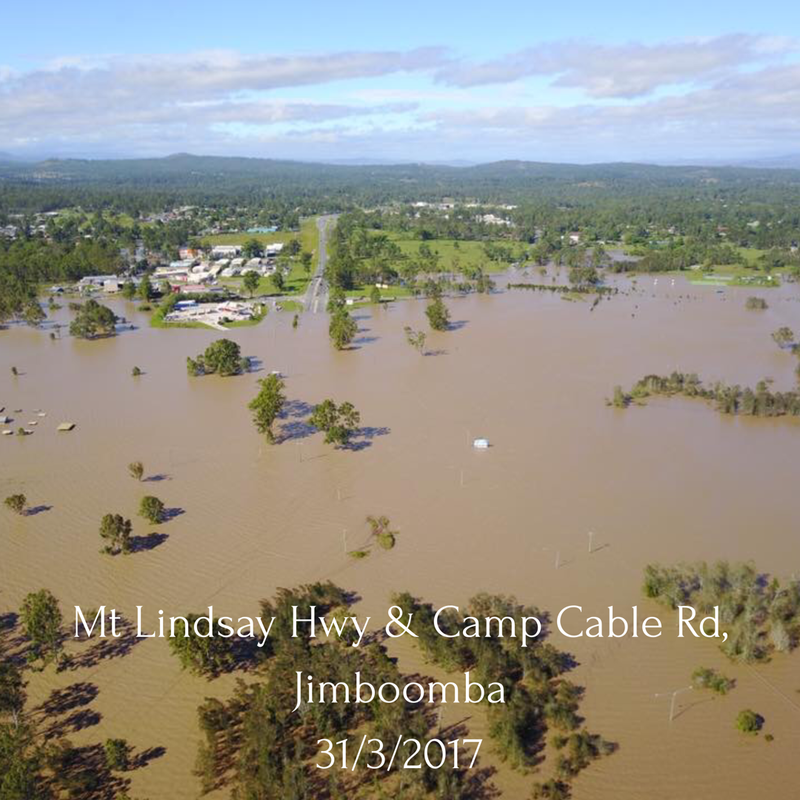 For SCENIC RIM road closures and hazards, you can visit the Scenic Rim Council Roads Update website here. A side note: I personally apologise for this email not reaching you sooner, perhaps when it was of greater use, however I myself was isolated and powerless on what lovingly became known as Flagstone Island from Thursday to Monday. Please stay safe and look after one another.